Some celebrities leave this world too young. Their beloved ones, friends, and relatives never stop mourning about the late person. Many fans simply can’t accept the loss of their favorite stars. Probably, that’s why they invent various rumors and gossips about miraculous revivals. People even argue they witnessed their favorite celebrities in another cities or countries! Today, we will tell you about six famous people who are claimed to be still alive, and their death – to be a bright performance to attract attention. The King of Pop’s death was a real blowout even for those who had little relation to music. Doctors didn’t disclose Jackson’s autopsy results for a long time. This was exactly why some fans got the impression their idol wasn’t dead, and everything happening around was a ridiculous joke. 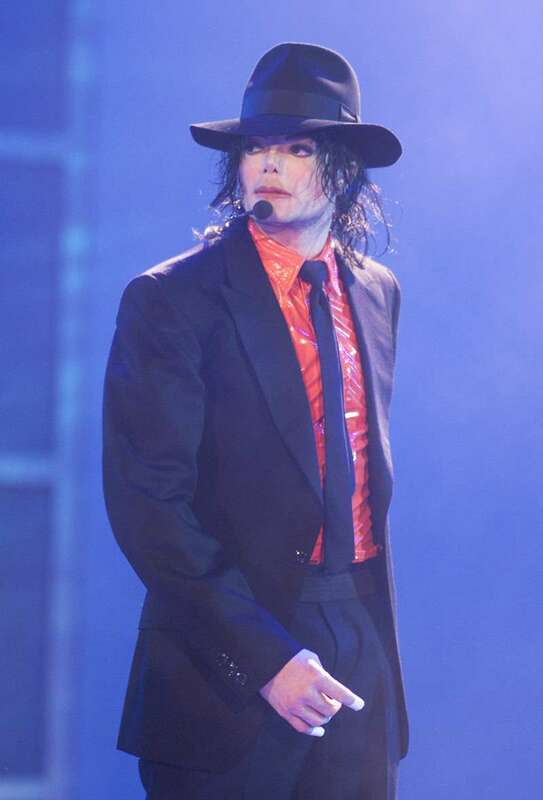 People argued that Michael decided to get rid of debts in such a way. Particularly 'meticulous' fans even noticed the musician’s silhouette in the photographs of his daughter Paris. 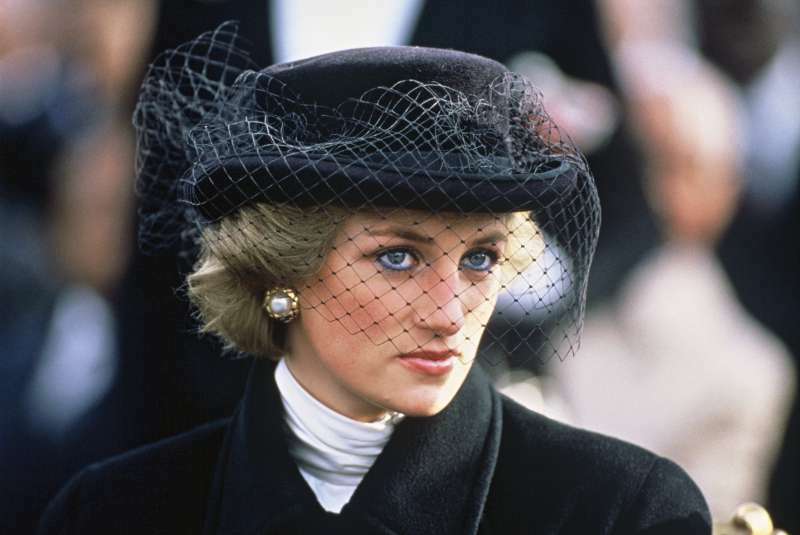 Diana was killed in a terrible car accident on August 31, 1997. People refused to believe that Diana passed away at such a young age. Some are convinced the royal family simply hid the princess from sight to avoid shame. Diana was reportedly pregnant from her lover, and this would negatively influence the British monarchy's reputation. Advocates of this theory believe that now, the 'deceased' Princess lives happily in the US, and educates her children. He was noticed a day after the murder. During his lifetime, he had problems with the law. No information about Tupac’s cremation has been revealed. Seven albums were released after the rapper’s death. This is more than the amount released during his life. Fans believe that now, having avoided the showdown with the criminal world, Tupac Shakur lives in peace and doesn’t care about anything. The King of Rock and Roll passed away at the age of 42. The official version of his death is heart failure. However, hardly any devoted fans believe in this information. Many of them are convinced Elvis was just tired of fame and increased attention to his identity. Having staged his death, he now lives happily on the remote island. People even claimed to have seen a helicopter over his mansion a day before his death. 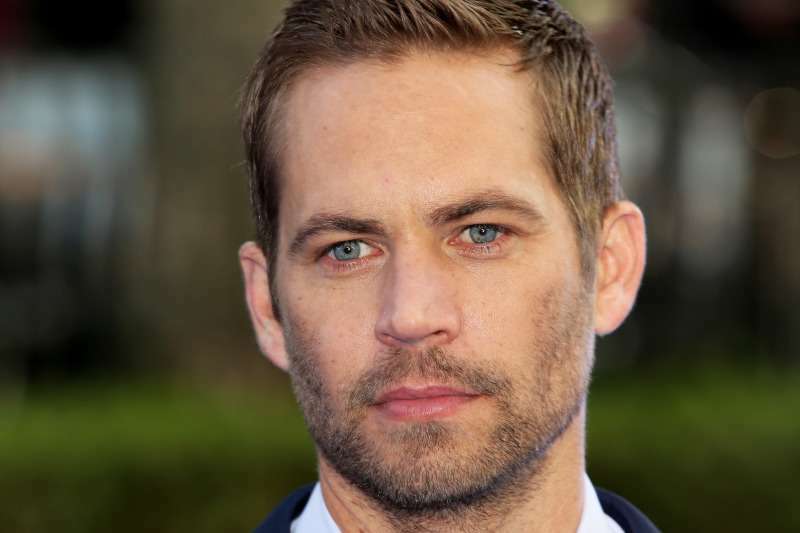 Paul Walker was killed in a terrible car accident at the age of 40. However, his fans believe it was just a performance. People also say they saw him in Hollywood quite recently. The iconic rockstar Kurt Cobain committed suicide at the age of 27. A terrible tragedy still torments the fans. Some are also convinced this was a staged death. The singer simply decided to disappear and to get rid of the increased attention to his identity. Even though all these stories are just rumors, believed by faithful fans, some obstacles speak volumes, indeed. It would definitely be great if these stars were still alive.